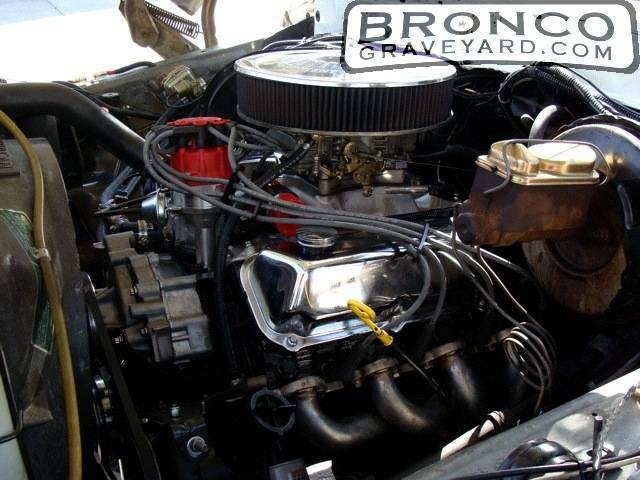 Engine : 460 w/DOVE Heads with Roller Rocker Arms, L&L Headers, Flowmaster, MSD Full Ignition, 100 AMP Alternator, Holley Truck Avenger 770, and AMSOIL throughout all drivetrain. 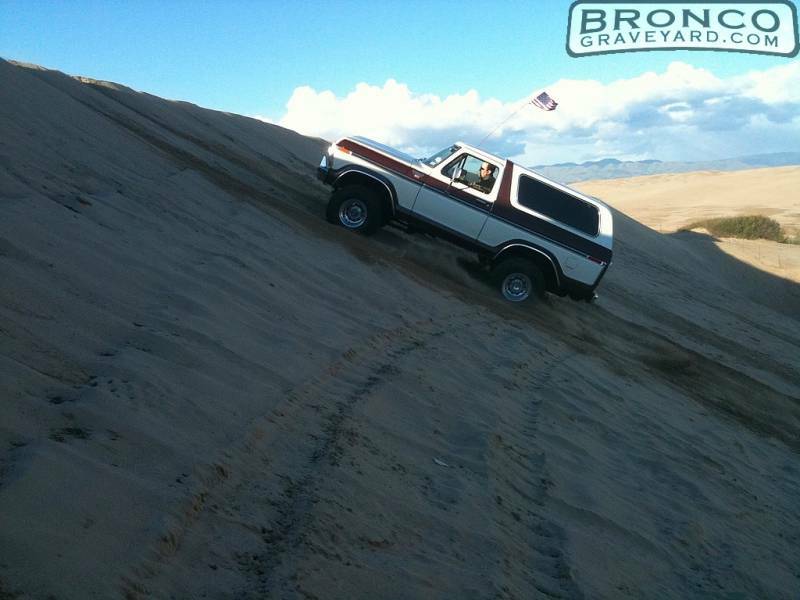 Built for any sand dunes. 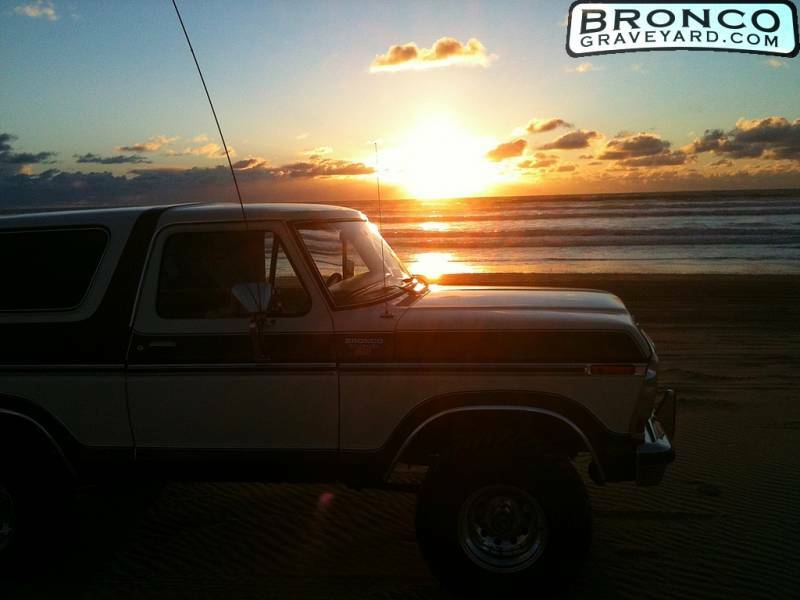 Lots of power and fun. Ford 460 Engine has roller rocker arms as well. Real fast! Thunderbird front calipers. TSM Rear Disc Conversion. Is the color brown on tan? If so, I really wanna look into buying if you still have it. 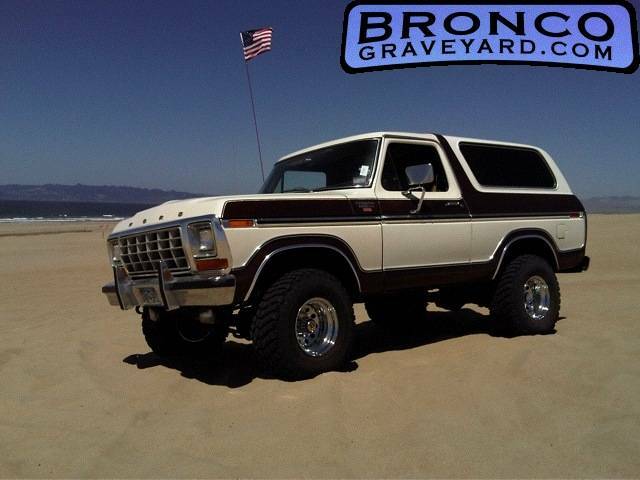 Same bronco I drove in the 80's. 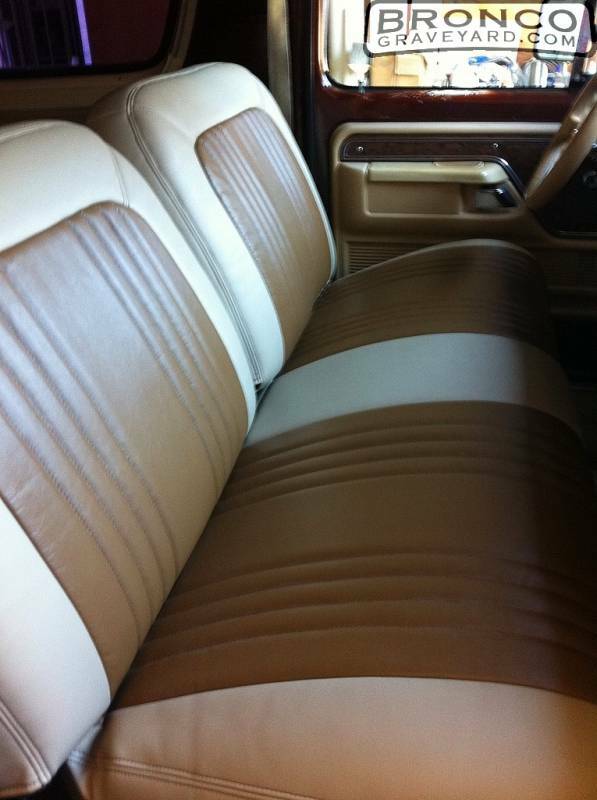 Interior color is tan with white and brown on the exterior. 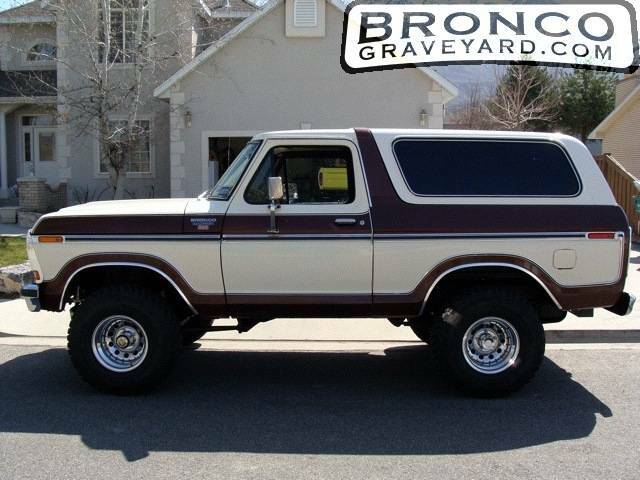 Nice looking Bronco, love the engine, very clean too. I agree, it would be nice not to break anything on this trip. See you there. It will be a lot of fun! 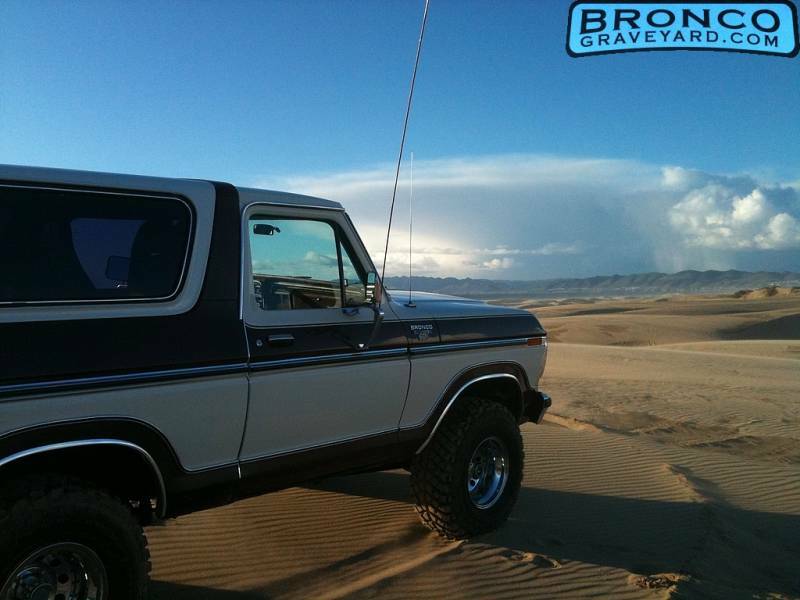 Great looking Bronco, very nice !